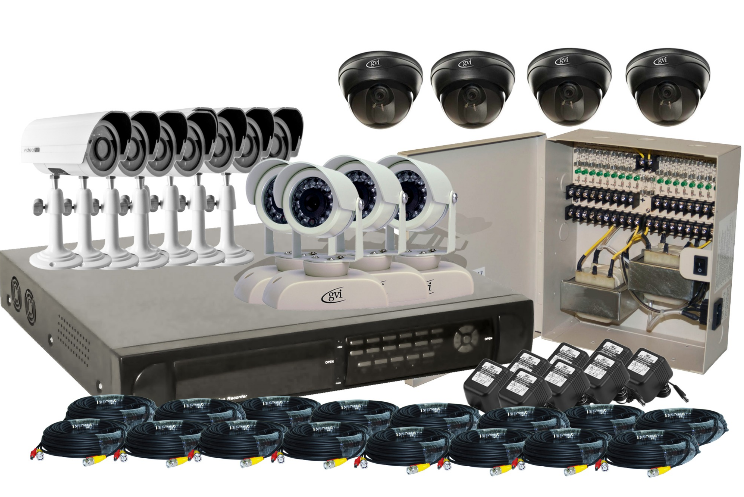 We Provide CCTV Cameras and system on rent for Event Purposes only. CCTV Camera is one of the best security systems that are available today. With the installation of the CCTV camera at different, places people feel safe. A single or more CCTV Cameras System Installed at place allows capturing and recording everything that comes in its surveillance vicinity.